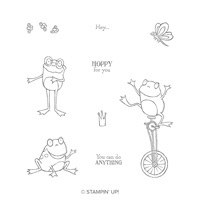 Today’s card is a cute card to get you hopping and maybe it will spark your creativity. However, if you need more of a spark my Online Classes should do the trick. 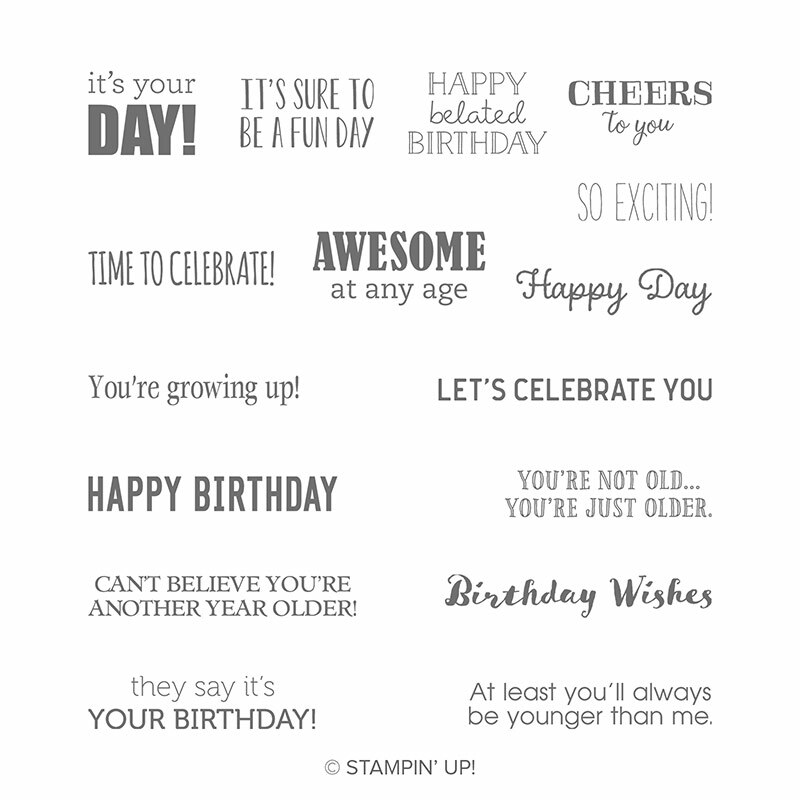 With step by step instructions and video, you will be creating beautiful cards in no time. You can see all my Online Classes by clicking here https://stampinpinkrose.com/online-classes and don’t miss the Ten Technique Packet which is full of photos and step by step instructions. Speaking of technique, this card ties back to Wednesday’s Technique Video. Did you see it and then get the newsletter with instructions on how to make a special card? I am talking about using the Multipurpose Adhesive Sheets. With all the thin dies it makes them adhere without seeing the glue. Coming in March is the frog framelits among some others.